After enjoying a stretch of warm, Florida sunshine, we’re reminded that spring is just around the corner. As we continuously welcome travelers to the area, it is important to remind ourselves of the key quality from which our industry was built before the rush of the season begins - hospitality. This month I’d like to challenge you to say yes to kindness, beginning with yourself. When you begin with the source, you’ll find transference in those quality skills to friends, family, coworkers and to frontline guests. At Visit Pensacola, we’re centered around creating great experiences for our guests through leadership, connection, collaboration and communication. The travelers that we reach could potentially leave a review or be so impressed that they become a repeat guest, which makes it all worth it. Feels good to be nice, huh? As always, my door is open to help you in any way. Please feel free to drop by. On January 30, Visit Pensacola participated in National Plan for Vacation Day, a campaign targeted toward paid time off usage. On average, 662 vacation days go unused every year, isn’t that ridiculous? Based off of valuable majority opinion research, we developed a blog and video centered around what people want most on vacation. We’d like to encourage you to share both to promote travel to our beautiful area! Read the full article here. This past month, we launched the Room with a View social campaign targeting the market perception study on lodging. We are seeing great success with top views coming in at 9,000, reaching nearly 24,000 people. Additionally, we have been shooting Facebook Lives all around the Pensacola Bay Area to showcase its best offerings. Partners that have taken part in this exclusive offer include Pensacola Sports’ Double Bridge Run and zip lining at Adventure’s Unlimited. As a partner of Visit Pensacola, we invite you to take part in this successful integrated marketing plan. To learn more, email Lindsey Steck, at lsteck@visitpensacola.com. 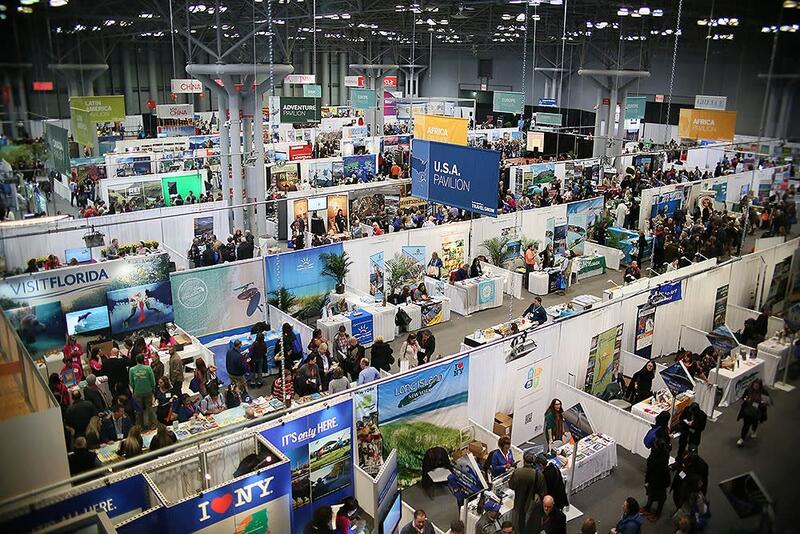 January 26-29, Visit Pensacola had a booth at the New York Times Travel Show, the largest travel show held in the USA. 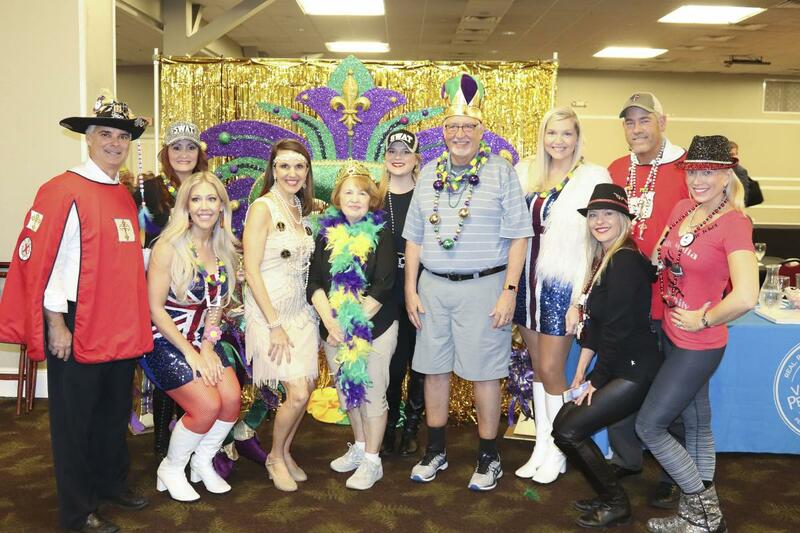 In addition to being seen by more than 24,000 thousand consumers, Visit Pensacola participated in extensive meetings with 10 New York Area travel agents, GTA New York – international tour operator, and over 20 travel writers, bloggers and magazine editors, that were interested in learning more about our area. 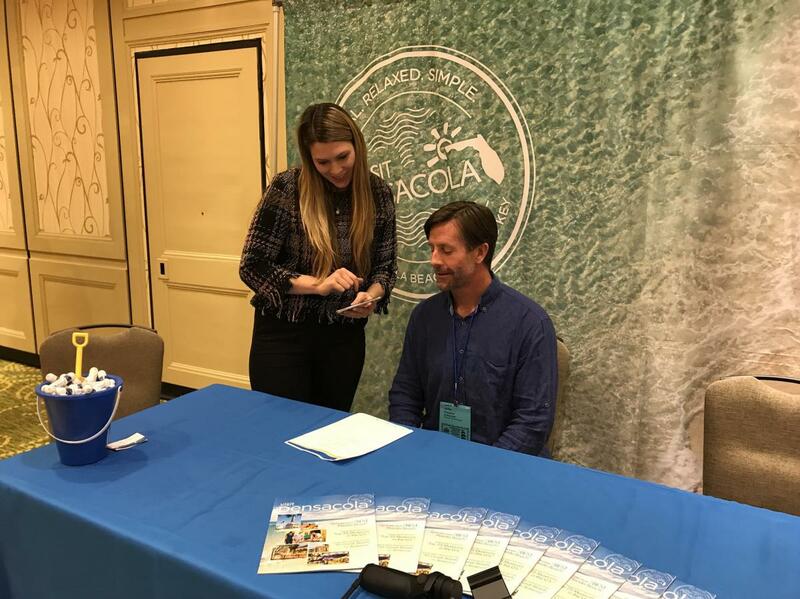 Collateral pieces distributed during the three-day event include Pensacola Bay Area Visitor Guides, Pensacola Meeting Planner Guides, and Multicultural Guides. Join Visit Pensacola President, Steve Hayes, and the Visit Pensacola sales team at IPW in Denver, Colo. May 19-23, the travel industry&apos;s premier international marketplace and the largest generator of travel to the U.S. In just three days of pre-scheduled business appointments, more than 6,000 delegates representing U.S. travel organizations from every region of the USA and international and domestic buyers and media from over 70 countries meet face-to-face to conduct future travel business to the USA. Contact Lori Coppels at lcoppels@visitpensacola.com. Visit Pensacola presented the Tall Ships Pensacola Festival to a full house of captains, crew, and support teams at the 45th Annual Tall Ships America Convention in New Orleans, La. The event, which also included participants from the 111th Annual Maritime Heritage Conference, provided the opportunity for port city presentations, meet and greets with Tall Ship representatives, and an open Q&A platform for host port cities to collaborate. The 2018 Snowbird Roost was a great success. We would like to thank everyone that participated! The Visitor Information Centers continue to serve as an all-encompassing guest services center and welcome location. We encourage you to send your guests to one of the area centers to gather key information, discounts, local merchandise and fun activities. 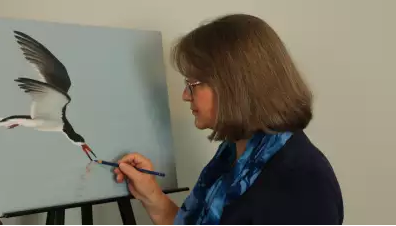 Monthly, the centers host events that include live drawings and meet and greets, artistic popups and so much more! Date: Tuesday, March 6, 2018, 1:30 p.m.